What sets us apart from the "crowd"? Simply put, we like the details ! A long established family operated firm, we know the success of any transaction depends on how the details are handled. From helping buyers sort through the myriad (and sometimes confusing) loan programs offered by lenders, to attending home inspections with you (both buyer & seller clients) Service is not just a word with us..it's a commitment! 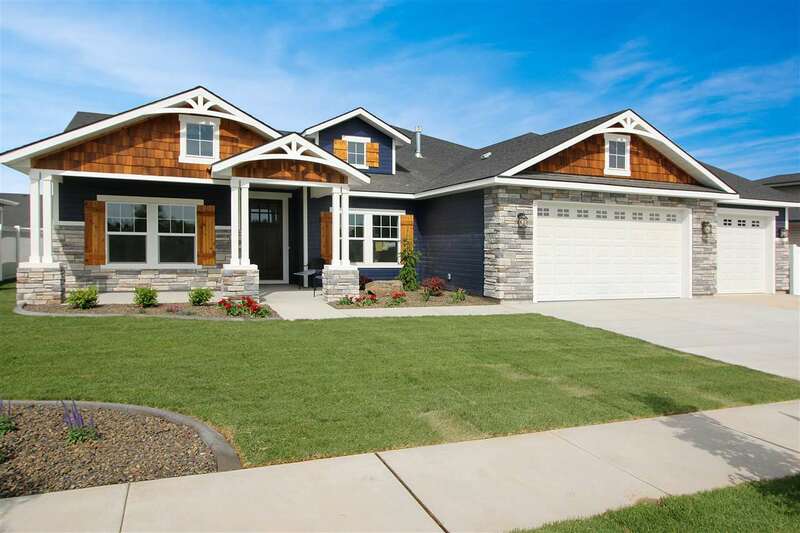 Keeping up to date about the "changes" going on in the Boise area (Boise, Eagle, Meridian, Kuna, Star, Nampa, Caldwell) as it relates to the housing inventory and market conditions, is another detail we think is important to both buyers and sellers. It's definitely important to us! Referrals from past clients and other Realtors® make up the majority of our business, because they know we follow through with details! The Boise area is community oriented and our agents are very involved in organizations that promote this spirit of giving and sharing from the Make-A-Wish Foundation, the , Paint The Town, Humanitarian Bowl, and Boys and Girls Club to various youth activities, to name just a few. As a company we feel strongly about "giving back” to the real estate industry too. Our agents are involved locally, statewide and on the national level with the Realtor® organizations. We are all members of the Boise Regional Realtors® Circle of Excellence "Honor Society". 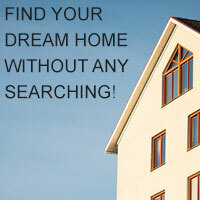 There are 7897 Listings Available!